Many builders, designers and DIY experts say that painting is one of the easiest tasks for a homeowner to handle. But plenty of prep work, elbow grease and finesse are involved, and if you don’t have the time, ability or inclination to complete a painting job, hiring a Naples professional is the way to go. Plus, speciality paint treatments, wallpaper and other wall coverings, such as grass cloth, are tricky. 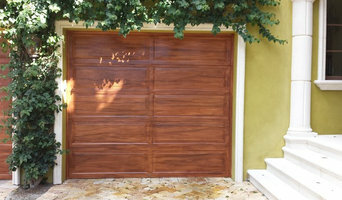 Your Naples, FL home may need help from a Florida pro to make any of those happen. Paint and wall covering contractors are experts in the specs, application and removal of paint, wallpaper and other wall coverings. They can help you choose the paint color and finish, wallpaper style or specialty covering that best suits the needs of your Naples, FL home, whether the job is for the interior or exterior. In addition, they can strip off old paint or paper and prepare surfaces through sanding, skim coating and other processes. Many can handle decorative paint treatments and materials such as plaster. 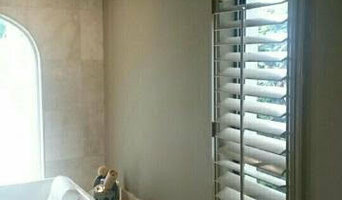 A paint and wall covering contractor might work closely with Naples, FL interior designers, builders and others, too. Here are some related professionals and vendors to complement the work of paint & wall covering dealers: Interior Designers & Decorators, Artists & Artisans, Window Treatments, Carpet Dealers. Find a paint and wall covering contractor on Houzz. 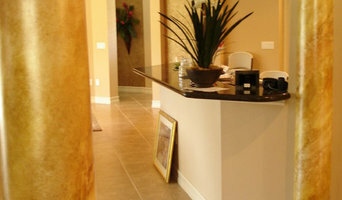 Narrow your search in the Professionals section of the website to Naples, FL paint and wall coverings. 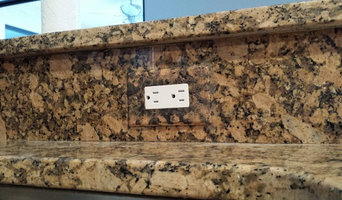 You can also look through Naples, FL photos to find examples of paint jobs and wall coverings that you like, then contact the professional who worked on them.